Fellowship Dallas pursues community transformation both locally and globally. We reach out and serve both for our sake and for the sake of those we serve. We believe that serving others is an essential part of being a follower of Jesus Christ. Jesus said to his followers, “Whoever wants to become great among you must be your servant, and whoever wants to be first must be your slave–just as the Son of Man did not come to be served, but to serve, and to give his life as a ransom for many” (Matthew 20:26-28). We have trips traveling to Uganda, Nicaragua, and India. Click here to find out more! 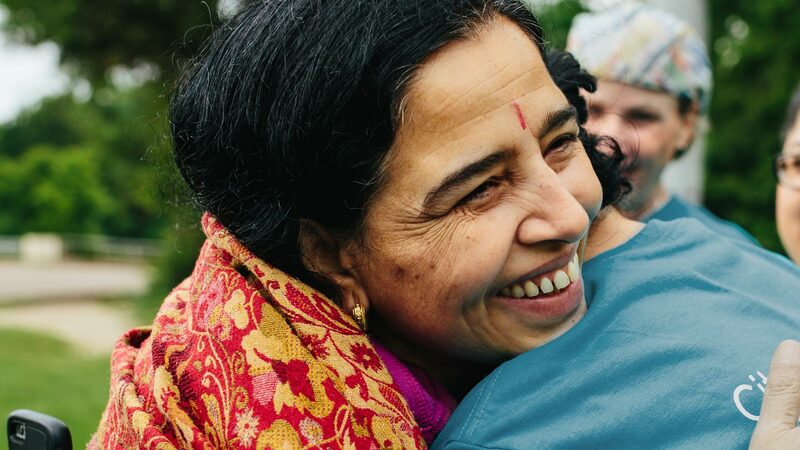 Serve new refugee families in our neighborhood by providing household items in monthly blessing bags or mentoring a family as they transition to our culture. Make a local impact with Serve Saturdays, where we’ll go beyond our walls to spread the love of Jesus through a variety of service projects. Reach out to students and teachers in local schools through our annual school supply drive or Transform Dallas projects. 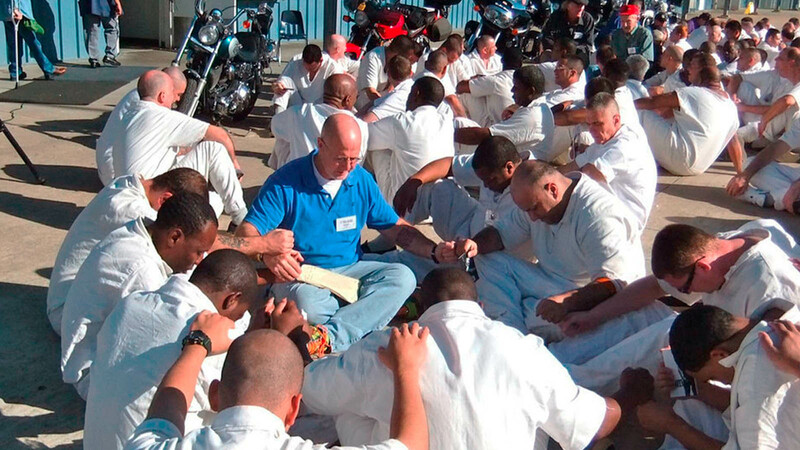 Encourage inmates through monthly prayer meetings, Exodus Ministries, our Prison Entrepreneurship Program, and the Bill Glass Weekend of Champions. 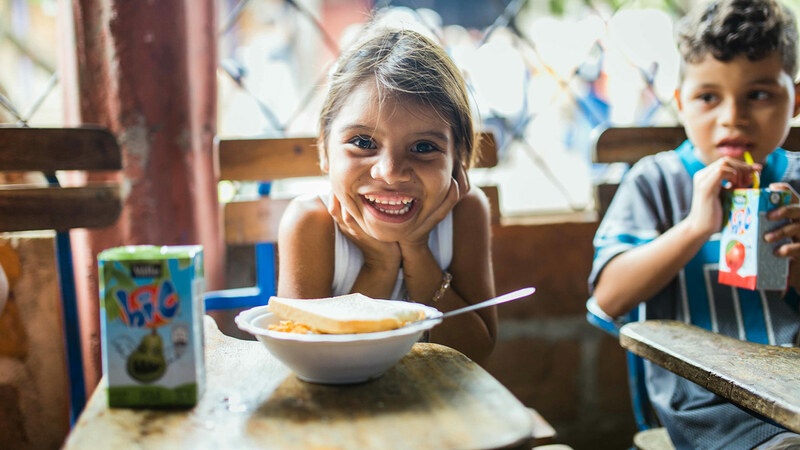 Join a short-term team in making a long-term impact in local communities by working alongside local pastors to address the physical and spiritual needs of the underprivileged and underserved. 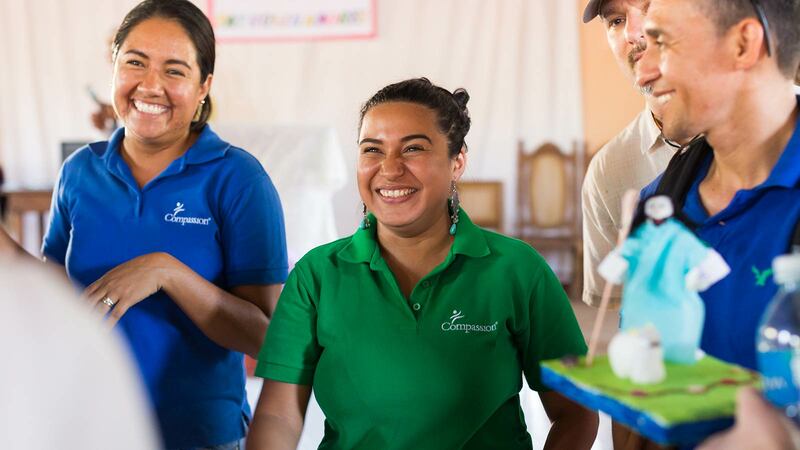 Join a short-term team who will engaging in village evangelism, leadership training, medical clinics, children’s ministries, and discipleship conferences. 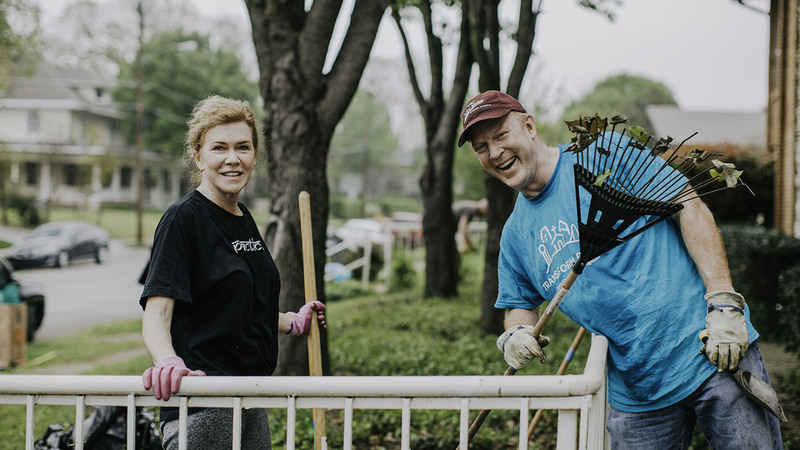 Fellowship Dallas is blessed to come alongside the following local and global ministry partners and organizations as they serve here and around the world.